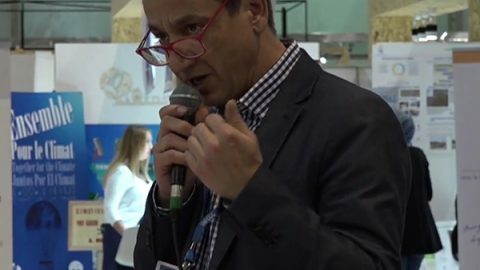 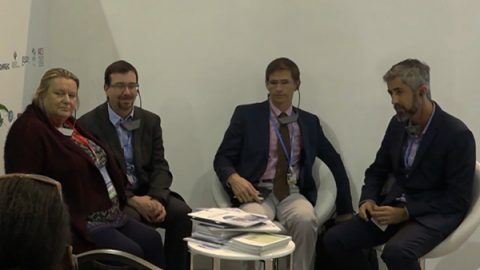 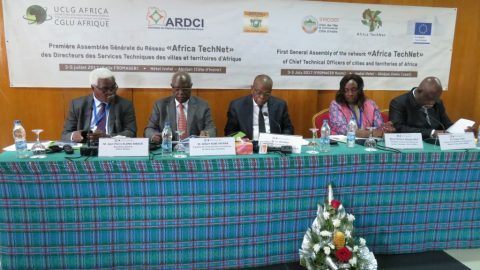 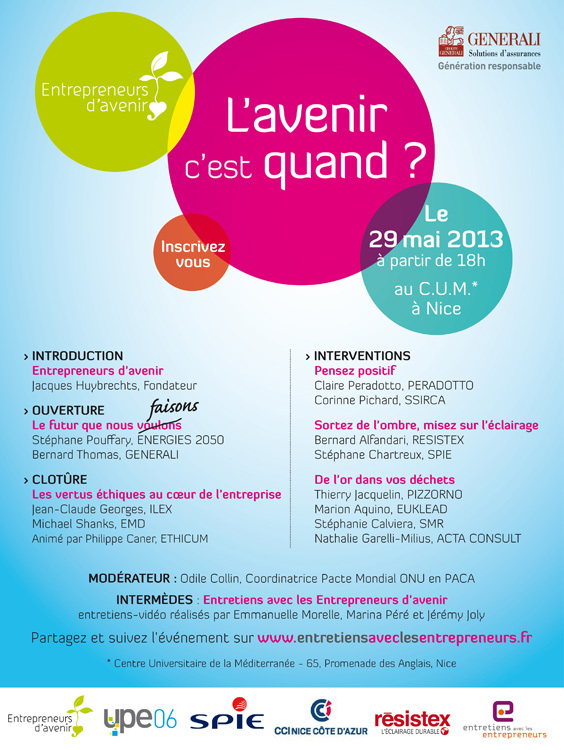 In particular, the Association co-authored the conference “Entrepreneurs d’avenir – The Future Is When? 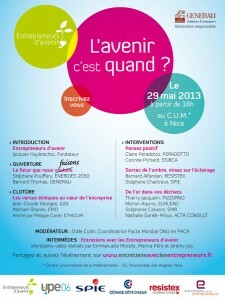 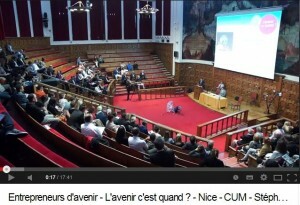 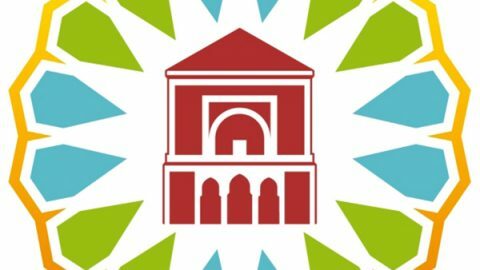 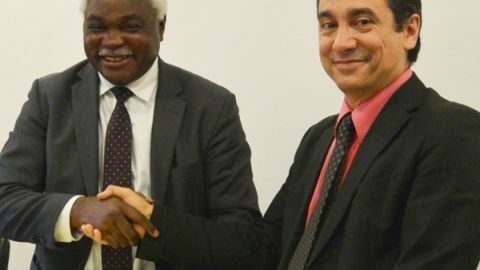 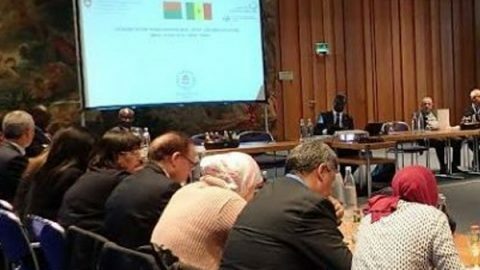 “On May 29, 2013 at the Center Universitaire Méditerranéen in Nice. 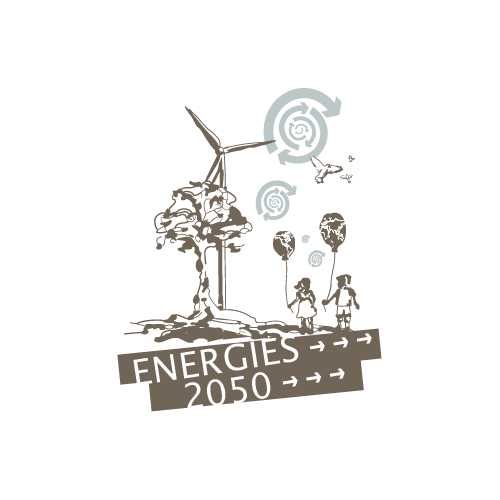 ENERGIES 2050 made the opening with a presentation on The Future we are making.